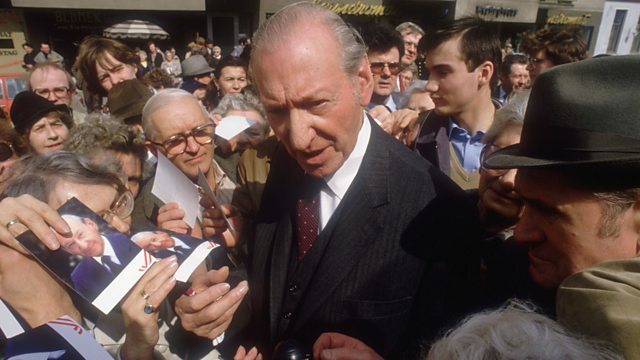 The investigation that uncovered the secret Nazi past of Kurt Waldheim, who'd been head of the United Nations for ten years and was then standing for the Austrian presidency. Witness History talks to the American lawyer who led the investigation into the secret Nazi past of former United Nations Secretary-General, Kurt Waldheim. Kurt Waldheim was standing for election to the Austrian presidency when the allegations first emerged in the New York Times in March 1986. Lawyer Eli Rosenbaum, on whose information the New York Times story was based, tells Louise Hidalgo how he helped to expose the truth about Waldheim's wartime record and how UN war crimes files naming Kurt Waldheim had lain hidden for decades in the vaults while Waldheim was UN Secretary General.